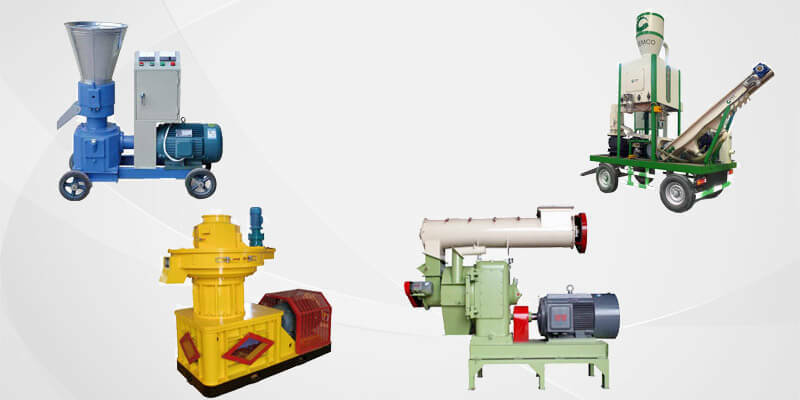 22 Sep What Do You Know About Pellet Making Machine? 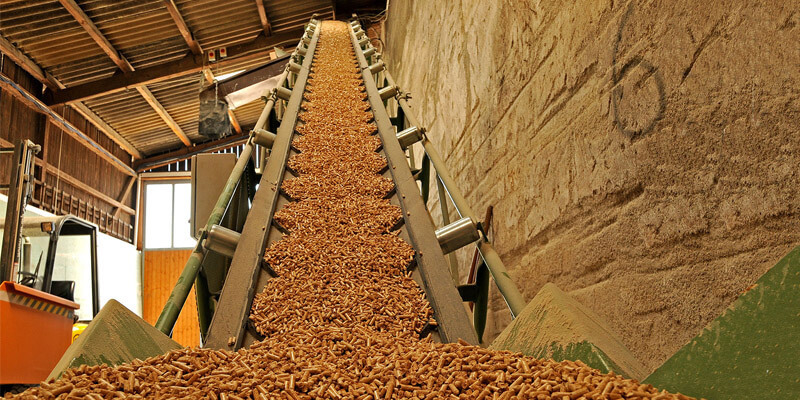 Ring die pellet mill is the core equipment of a complete wood pellet production line. 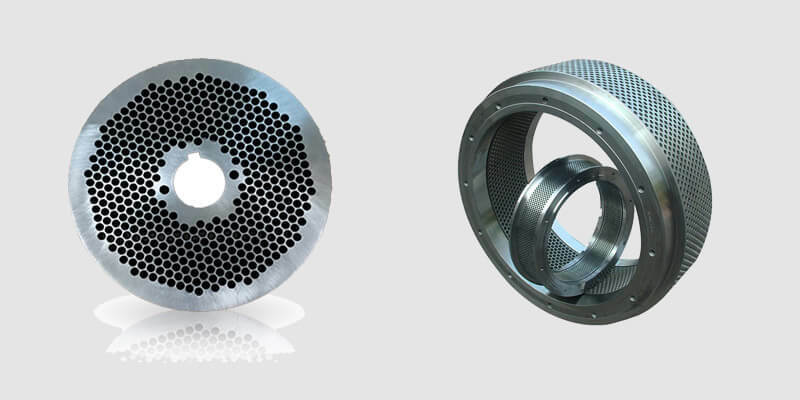 The production capacity of ring die pellet mill is larger than small pellet mill, about 1ton per hour, therefore, ring die pellet mill are most used in industrial wood pellet plants. 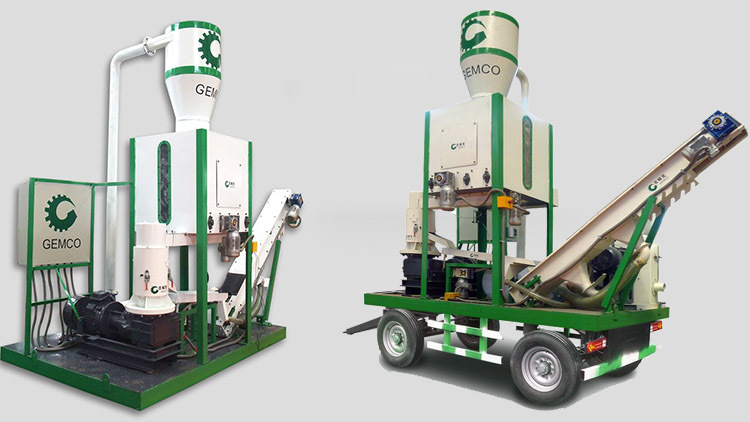 Biomass pellet mill is the biomass solid fuel making machine which pelletize wood materials, crop wastes, bamboo materials into uniformed pellet fuel. 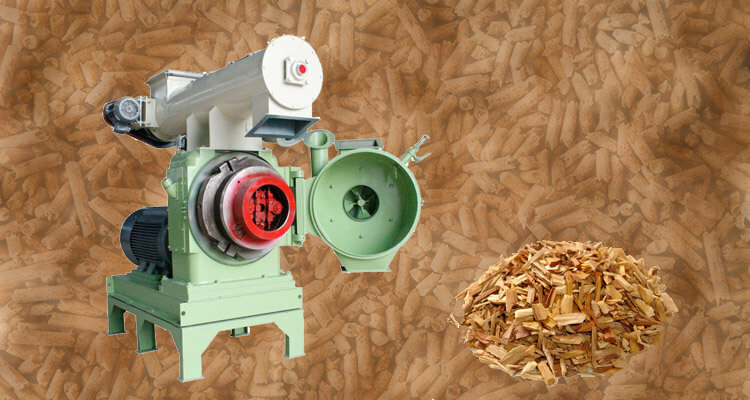 Therefore, biomass pellet mill are also be called as wood pellet mill, stalk pellet mill, sawdust pellet mill, bamboo pellet mill, straw pellet mill, rice husk pellet mill, etc. 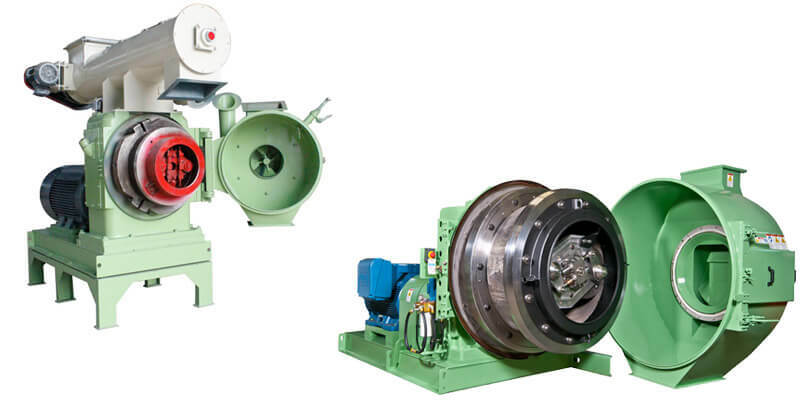 Although, the names of these pellet mills are different, but it is basically the same type of machine. Renewable energy is one of the most popular topic in the world. As more and more people start to realize the serious pollution problem that caused by fossil fuels such as coal, renewable energy becomes more and more valuable for the energy industry investors. 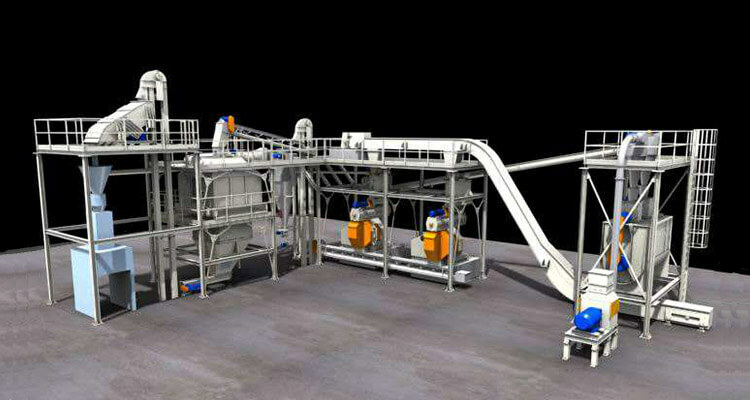 There is no doubt that renewable fuels will become more and more popular for both industrial and residential users. 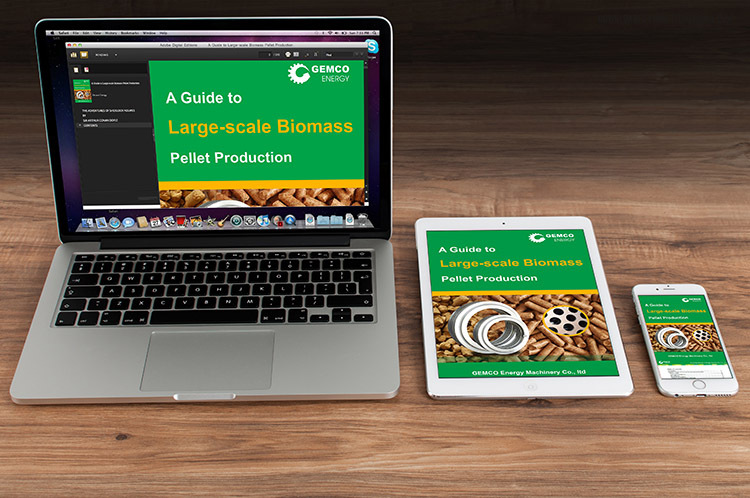 With the rapid development of biomass energy industry, the majority of the industrial investors believes that wood pellet manufacture is a rising industry during the following decade. 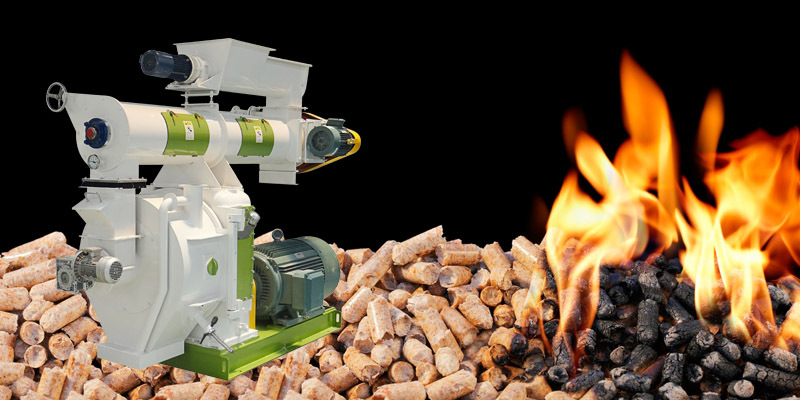 To start a wood pellet plant, there are so many factors for the investors to consider of, such as choose the suitable factory site, the electricity supply, recruit labor, find raw material sources, find the wholesalers and distributors for the supply market and so on. As we all know, he who enter the market first, gets the most opportunity to occupy the supply market. 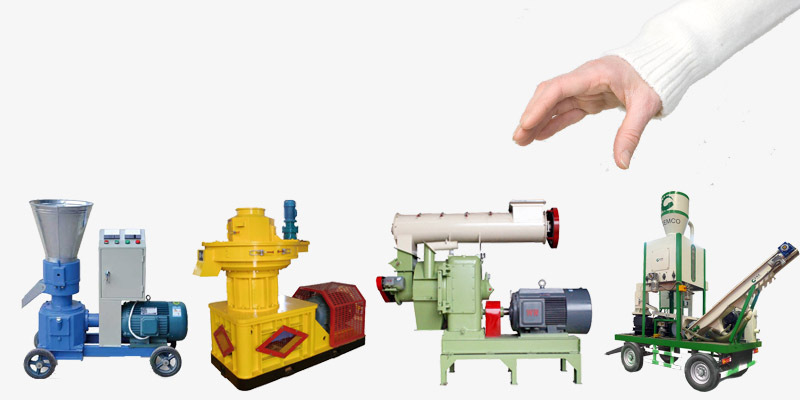 Therefore, every investor wants to start their pellet plant quickly.